يقع في منطقة خليج وايباهيهي, Millennium Hotel & Resort Manuels Taupo إنه المكان الأنسب لاكتشاف تابو و ما يحيطها. يحظى هذا الفندق ذو 4.5 نجمات بمكان ممتاز يسمح بالوصول إلى المعالم السياحية الأكبر في المدينة، فهو يبعد مسافة 3 km عن صخب المدينة. يضفي محيط الفندق اللطيف وقربه من ‪Wairakei Geothermal Power Station‬, توبو رود اند تاكل, ستارلايت سنما سحراً خاصاً على هذا الفندق. إن الخدمات الممتازة وحسن الضيافة العالي في Millennium Hotel & Resort Manuels Taupo تجعل إقامتك تجربة لا تنسى. يقدم الفندق فرصة للاستمتاع بشريحة واسعة من الخدمات بما فيها: خدمة الغرف على مدار الساعة, واي فاي مجاني في جميع الغرف, خدمة التنظيف يوميًا, مدفأة, مجهز لذوي الإحتياجات الخاصة . ادخل إلى واحدة من الغرف 51 وتخلص من عناء نهار طويل بمساعدة مجموعة كبيرة من الخدمات كمثل شاي مجاني, إغلاق, مناشف, سجاد, قهوة فورية مجانية الموجودة في بعض الغرف. يقدم الفندق خدمات رائعة كمثل مركز للياقة البدنية, ساونا, حمام سباحة خارجي, سبا, ملعب تنس لمساعدتك على الاسترخاء بعد نهار طويل من النشاط والتجوال في المدينة. اكتشف مزيجاً ساحراً من الخدمة الاحترافية والخيارات الواسعة من وسائل الراحة والمتعة في Millennium Hotel & Resort Manuels Taupo. 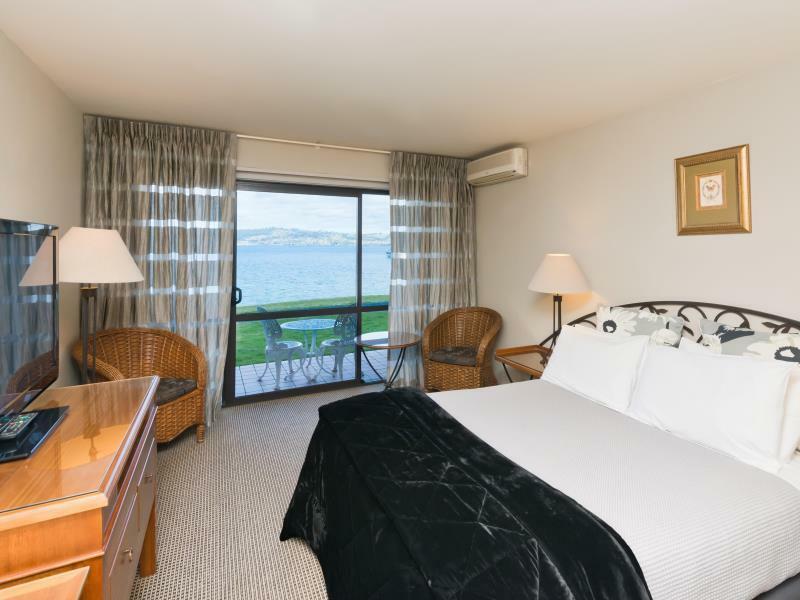 The hotel is ideally located overlooking Lake Taupo. the staff were very obliging and well informed with activities and things to do and see. 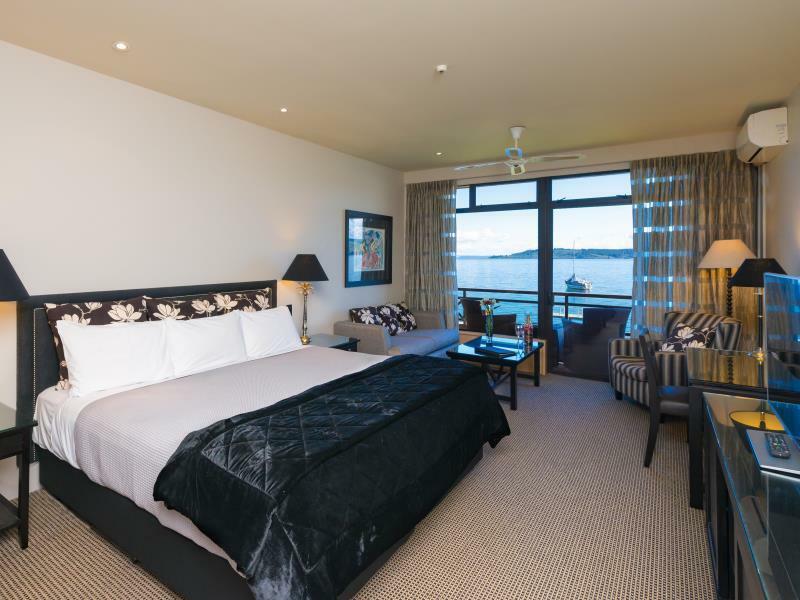 The rooms were well appointed, clean, with a very comfortable king size bed. 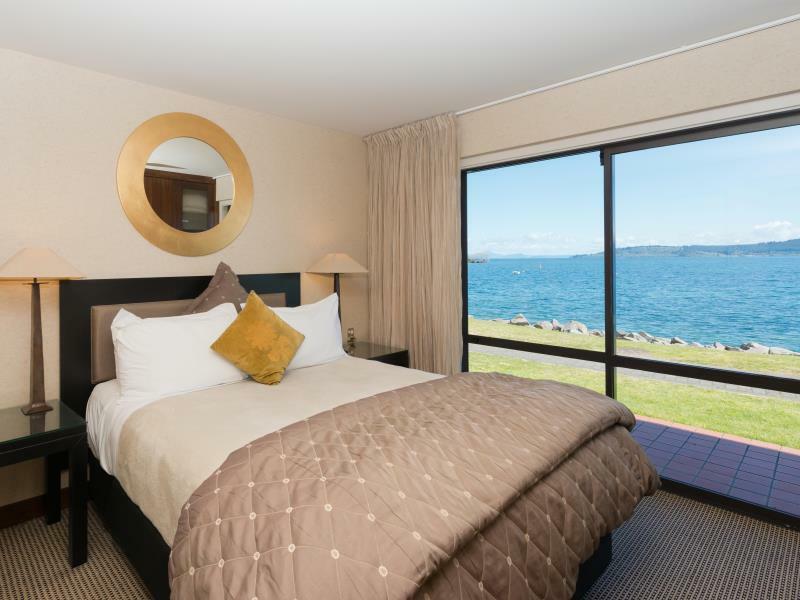 We only stayed in Taupo one night and were not at the hotel very much. location is ideal in terms of scenery but would be a big plus if a curtesy shuttle bus is available to community to town centre. 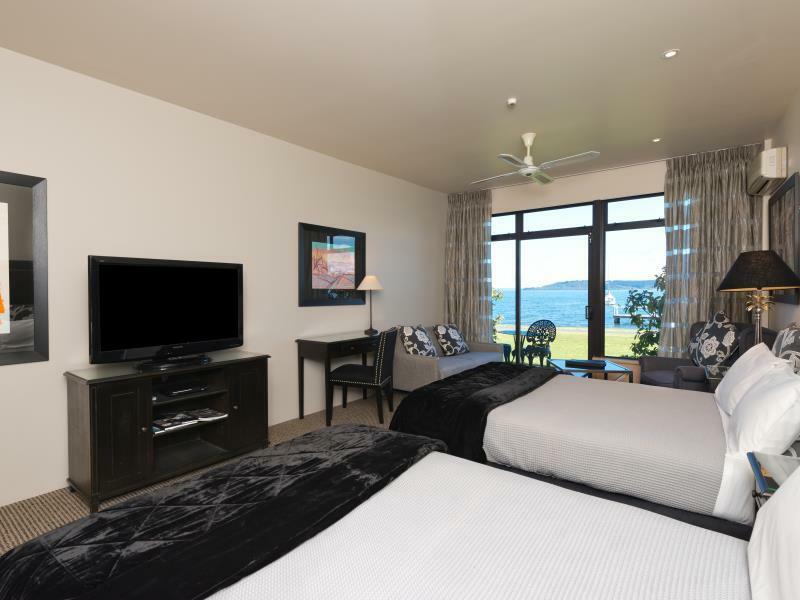 We did 5 hotel in last than one month in Australia / NZ and that one was not the best but the most complete . The view is simply perfect and the staff helpful. Handy location. Nearby the water. I like the spa it is great. The location is amazing, on the lake waterfront! So beautiful and peaceful. Staff is good and welcoming. Grotto spa is relaxing. Food is to die for- delicious and mains portions are filling. 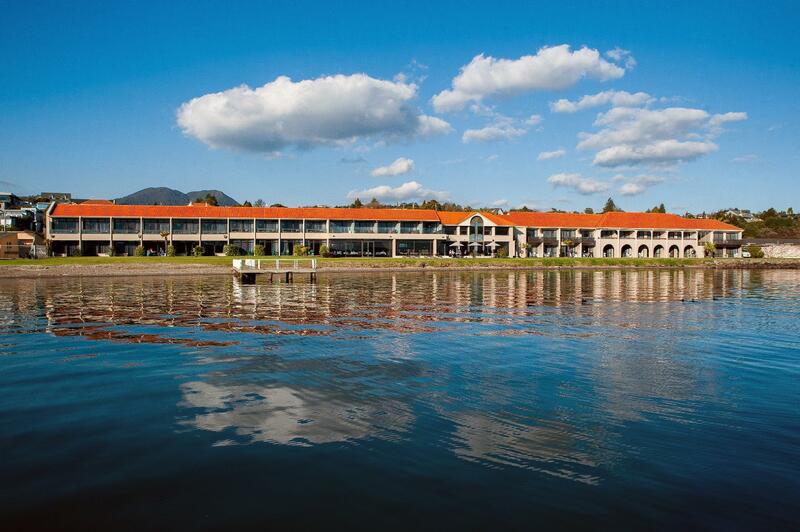 Must stay if you are in Taupo! 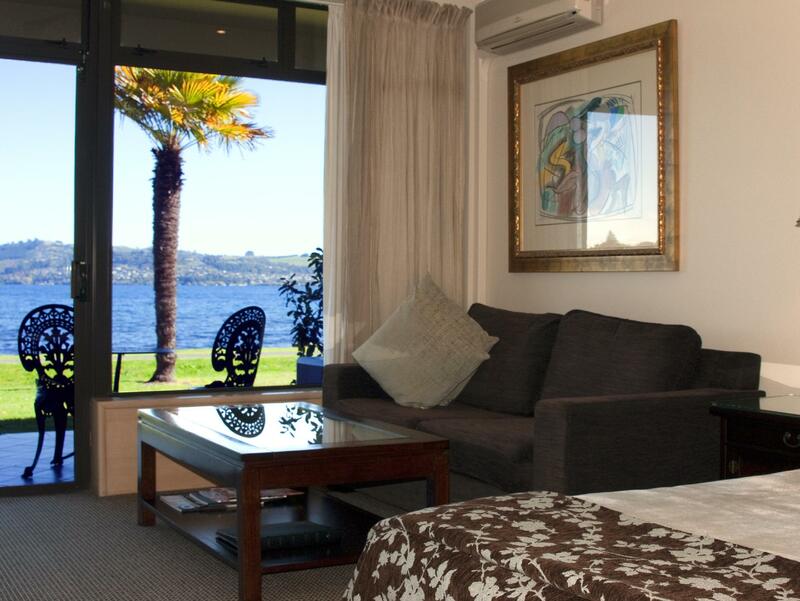 We enjoyed our 2 nights stay at the Millennium Hotel Taupo. The room was very clean, front of house staff (Leone I think) was fantastic. Room was a bit small for the price we paid ($200 per night) but other than that we were happy with our stay. Was okay. Bit tired. Overpriced. The food is amazing though but didnt try the brEaky. we stayed here for three nights and it was a spectacular location overlooking the lake. It's a little bit out of town but the rooms are comfortable and the restaurant and bar are lovely to come back to after a day in the snow which is about an hour a way. Amazing views, great location right in front of the lake and on highway as well. It's literally 4-5 min drive away from a lot of restaurants if u want options. As well as boat cruises on Ferry road. Our stay was amazing. Thank u so much. We Totally enjoyed our stay. We came for a relaxing, chill out stay & that is exactly what we had. The food was exceptionally good. Our room was spotless & very comfortable. View of the lake. Location. Quiet. The room had a lovely view of the lake, with a balcony. Nice size rooms. Very clean and friendly staff. Only a short drive from the main shopping area and attractions. The location is great in that it is close to lake. very professional and freindly staff. We had a great stay at the Millennium Hotel.